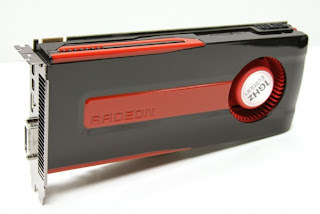 As you've already guessed, AMD's graphics division wasn't going to sit idly with just its flagship Radeons (HD 7970/HD 7950) being released. In order to capture the whole market one needs cater a full range of products. That's exactly what AMD has done this time around with a flurry of new product launches. 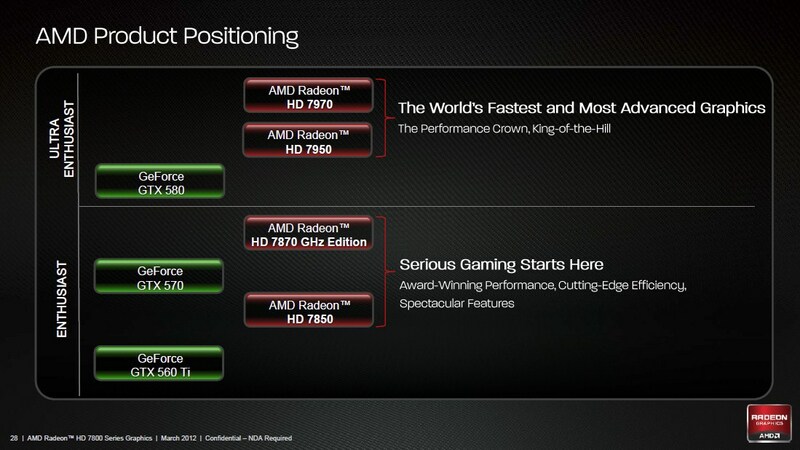 First out was the Cape Verde based Radeon HD 7770, followed by HD 7750. These two GPUs are targeted toward the mid range-performance segment with a focus on power and thermal efficiency. Reviews have already shown that Cape-Verde based GPUs are, while built on the same efficient and powerful GCN (Graphics Core Next) architecture, not a direct successor to the existing Radeon HD 6870/6850 line-up. 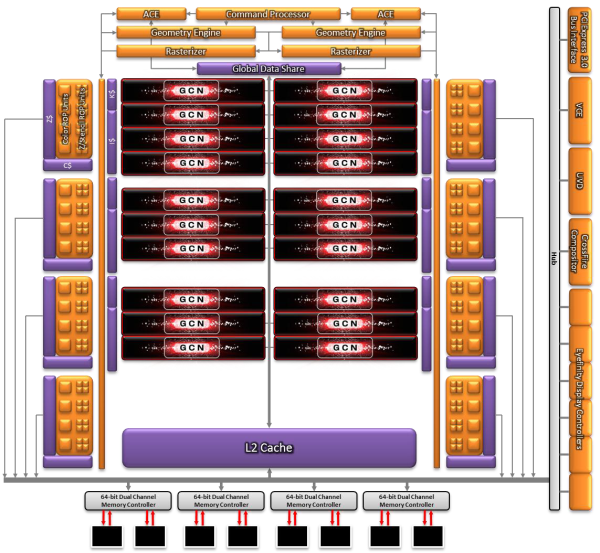 Mainly in terms of shader performance and memory bandwidth as the Cape-Verde design only gets 10 GCN CUs (Computing Units) which equates to 640 SPs (Stream Processors) and a 128-bit memory interface. 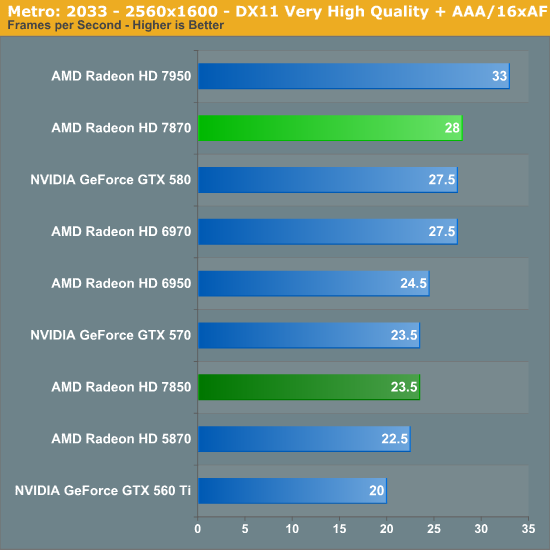 So it was clear that AMD needs to address the apparent performance gap between its flagship Tahiti based GPUs (HD 79xx) and Cape Verde (HD 77xx) based ones. So enters Pitcairn with 1280 SPs and a 256 bit wide memory bus- to claim the performance-mainstream crown. We'll try to analyze how this new GPU from AMD fares in its endeavor. Architecturally Pitcairn carries all the GCN characteristics found in Tahiti, the real distinguishing factors lie in the numbers. Pitcairn retains the same super-modular core architecture that consists of GCN CUs surrounded by blocks of fixed function logic and other resources (i.e. ROPs, memory controller and cache). There is not much to say about the GCN architecture itself as by now it's obvious that AMD has delivered a very efficient and well performing general purpose GPU architecture in form of GCN that doesn't compromise with traditional gaming performance. To know more on the technical parts you can read this article which goes in detail about GCN and its purpose. Back to the topic, Pitcairn comes in two forms - the faster Radeon HD 7870 and its little sibling Radeon HD 7850. These two GPUs are identical in most of the design aspects with two big exceptions. HD 7870 is a full fledged Pitcairn with all 20 CUs (Computing Unit) enabled while the less expensive HD 7850 has only 16 CUs active. 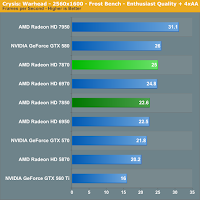 This results in 1280 stream processors in HD 7870 and 1024 in HD 7850. Also the former has 80 TMUs (Texture Memory Unit) with the latter being reduced to 64 TMUs. Both HD 7870 and HD 7850 shares the same 32 ROPs and a 256-bit memory interface. All the graphics cards built on Pitcairn would be loaded with 2GB of dedicated V-RAM, a first for the performance segment! This increment in the amount of video memory would result in better gaming performance at higher resolutions like 2560x1600 and Eyefinity. AMD has decided to give HD 7870 a high frequency rating 0f 1000MHz (the "Gigahertz Edition" as AMD touts it) but in case of HD 7850 the frequency scales down to a somewhat conservative 860MHz. So basically this is the same two-fold strategy from AMD, one that we've seen in its previous generation of GPUs (HD 6870/6850 for example), where a highly binned and fully enabled part is followed by a lesser one with some of its core components disabled. Now for a direct comparison between the all the performance-mainstream Radeons (Tahiti's introduction has relegated the Cayman based cards into this segment) look at the above chart. Note that while Pitcairn's stream processor count is slightly up from Barts, it's still way behind the Cayman parts. Same goes for the number of texture memory units. But despite the lesser number of hardware resources, Pitcairn is supposed to deliver a much higher level of performance which should put this GPU in direct competition with Cayman rather than Barts as you'll see soon! This is a testament to the sheer performance gain that comes from the implementation of GCN over the previous generation's VLIW (Very Long Instruction Word) based architecture. Almost every hardware resource unit in GCN, be it the programmable shader cores, geometry engines or ROPs, is much more improved and efficient. Hardware Tessellation is another aspect where GCN based solutions are doing exceptionally well. This used to be one of the weaker points of AMD/ATI GPUs specially when compared to Nvidia's offerings. Well, it's no longer the case as you can see above. And while Anti-Aliasing (AA) algorithms have remained the same as Cayman (SSAA, MLAA, EQAA), Anisotropic filtering (AF) capabilities are improved in both Tahiti and Pitcairn. Then again, from personal experience I can say that texture sampling/AF qualities of AMD/ATI GPUs are already impressive without GCN. with the introduction of Radeon HD 7970/7950 (Tahiti), it was clear that single GPU high-end graphics cards are pushing the boundaries of high-res gaming. Pitcairn, aided with a 2GB frame buffer, follows the trend gleefully as it is hot on the heals of much bigger and costlier GPUs at those 2560x1600 resolutions. But you shouldn't always expect it to do so, specially when compared to the HD 7950, because a higher frequency doesn't cover for the lack of raw shader power (1280 SPs in Pitcairn vs. 1792 SPs in Tahiti) and lower memory bandwidth (Tahiti sports a 384-bit interface compared to 256-bit in Pitcairn). So We believe there should be a significant performance gap between these two cards when the workload is more shader/memory intensive, look at the 'Metro 2033' benchmark for an instance which is known as a shader-heavy title. 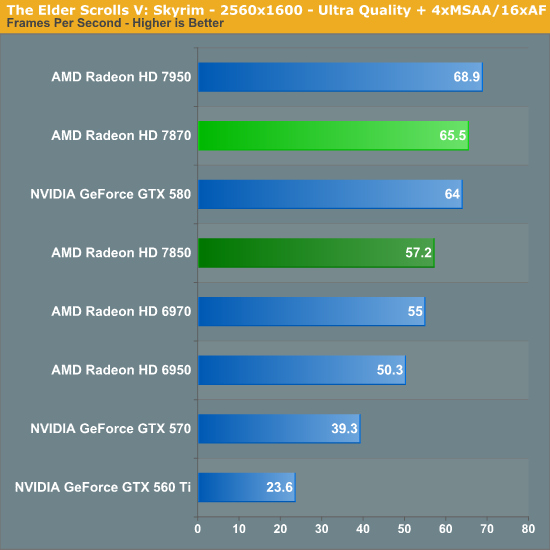 But in case of a game that isn't much shader-centric and scales well with GPU frequency (like Skyrim), the performance gap would be much lower. Against the previous generation of high-end Cards though, Pitcairn's performance will be stellar. Finally to wrap things up, This new GPU shares the same crazy overclockabilty and power/thermal efficiency of the HD 79xx series. This latter part is what impresses us the most. 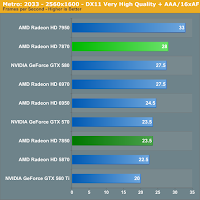 Historically AMD/ATI graphics cards offer a better performance/watt ratio than its arch-rival Nvidia. 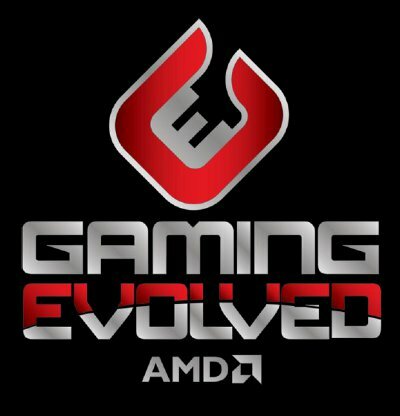 With GCN, AMD's focus was to reach next level of energy efficiency without compromising the gaming/computing performance. And that's exactly what it has done. The idle power consumption of these new breed of GPUs has reached a new low (in a rather good way!) thanks to the aggressive measures taken by AMD. There is also a very exciting Zerocore technology introduced, that shuts off the GPU cores almost completely when the PC is sitting idle for a certain period of time. Pitcairn based cards are even more power efficient than Tahiti since it has way less components to feed, specially when under stress(~110W under typical gaming workloads). 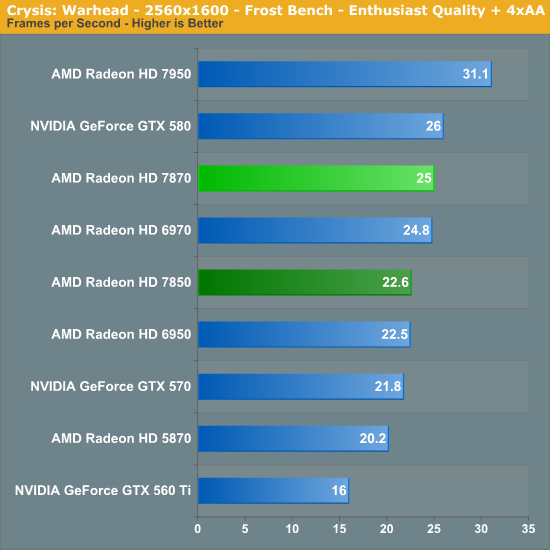 We strongly believe we've found our performance/watt leader in these GPUs, see this. For those of you who craves for higher clock-speeds and don't mind wasting both time and electricity - TechPowerUp has already pushed the HD 7870 to an impressive 1205MHz/1520MHz (6GHz effective!! 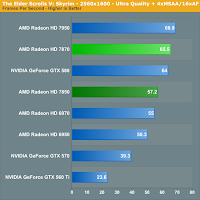 ), at those clock-settings it even manages to overtake HD 7970 - the current fastest card in planet! Now the only thing that can stop you from going out and getting couple of these cards for a dream crossfire set-up would the the price. Yes, although supposed to be a "sweet-spot" GPU - Pitcairn demands a price that doesn't sound much sweet! The Radeon HD 7870 and Radeon HD 7850 are priced around $350 and $250 respectively (do your own calculations). While we can justify the price of the latter, asking $350 for a mainstream graphics card tells you something. AMD is simply taking advantage of the fact that these cards don't have much of a competition in the performance-mainstream segment of the market, not an unusual practice in the GPU industry. But this should change once Kepler,Nvidia's next generation architecture, makes its debut. From all the rumors and leaks regarding GK 104 (GTX 670TI?/GTX 680? ), it does look like we're going to get the much awaited response from team green very shortly. Right now AMD has the upper hand but the wise will wait till the parity is restored. Until that happens, the high price of HD 78xx series would save the heartburn of people like myself who just recently bought a couple of HD 6870s for almost $480!